HJ's 308 has now gone back to its maker after 12,124 lively miles. The 308's satnav might not like UK postcodes, but it certainly knows its way around a traffic jam. After 10,007 miles HJ's 308 was asking for a service. So we added Peugeot servicing to the test. HJ's 308 has been working hard since the last report, covering 2,000 miles in just three weeks. HJ piles on another 1,059 miles in his long-term 308 and gets to test the rear seat legroom. 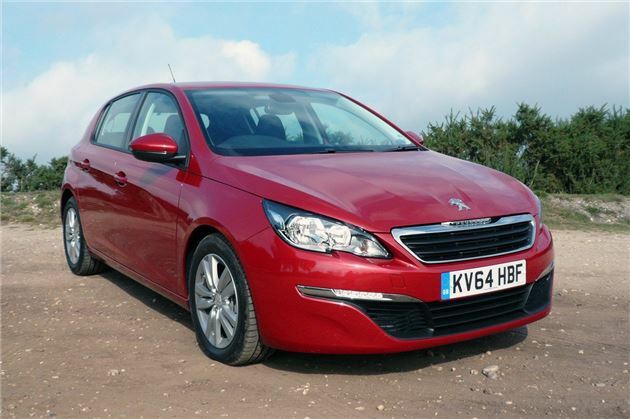 As HJ's Peugeot 308 1.2 130 engine loosens up, mpg improves, to 51.75 over the last 1,622 miles.